Copyright �2005 PopEntertainment.com. All rights reserved. Posted: November 29, 2005. 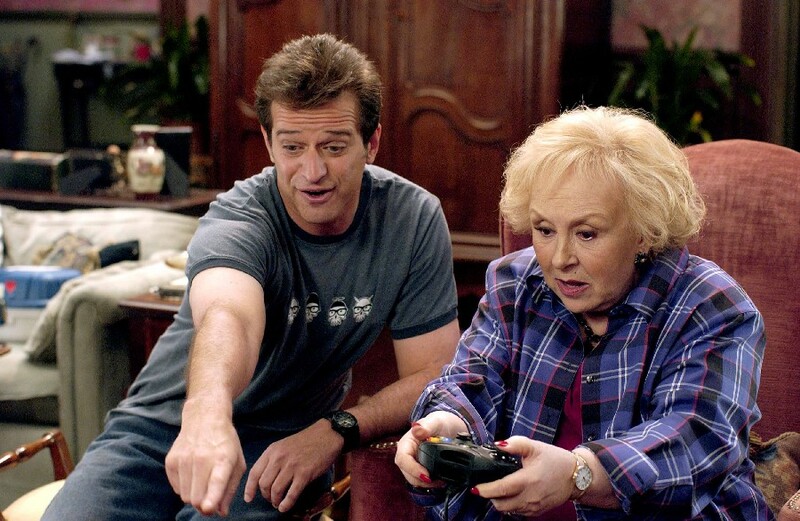 With seventeen movies behind him, Allen Covert is finally starring in his own Hollywood comedy, Grandma�s Boy. It�s about time too. If you hadn�t noticed, Covert was the guy getting the snot kicked out of him in Mr. Deeds. He was also Ten Second Tom in 50 First Dates and Adam Sandler�s gay roommate Todd in Little Nicky. And who can forget the crazy caddy Otto in Happy Gilmore? That was him. 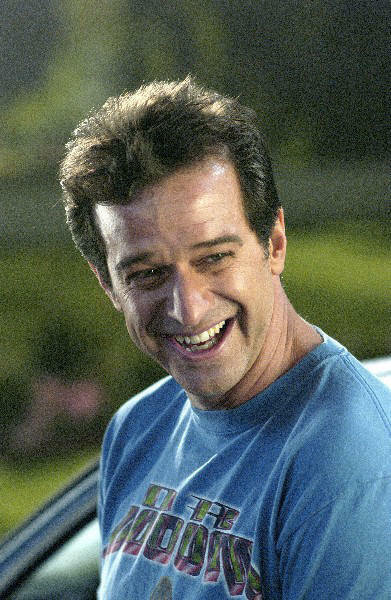 Basically, Allen Covert has been in nearly every Adam Sandler picture as the supporting guy. 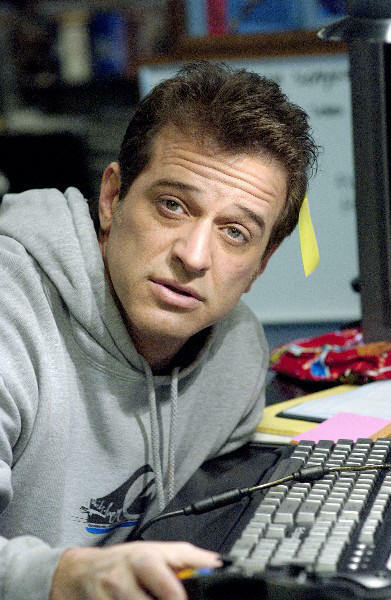 Allen Covert caught the acting bug early in life but didn�t always listen to it. Before he hit the silver screen, he was at a Florida university studying to become a lawyer. After attending the first day of drama class where he saw a video in which it asked, �Who�s telling you not to major in theatre?� Covert decided to switch majors right then and there. �That was it, that was my �a-ha� moment,� says Covert. 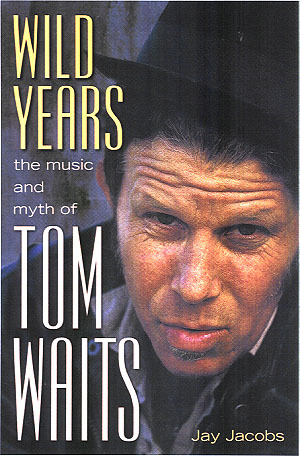 One semester later, he moved back to his hometown of Palm Beach and quickly took up children�s theatre at a junior college. While there, he saw an ad for New York University�s (NYU) drama program. It showed two actors in Shakespearean clothes and read, �You have the talent, now learn the craft.� Never having been to New York, Covert decided to take his chances. It would take Covert a combination of luck and talent to get into the program. Although Allen�s grades were not top notch, he was fortunate that a friend�s mother knew the president of NYU. This important contact told him that if he passed the Theatre Department�s audition, he could pave the rest of the way for him. The first stop Covert made after that meeting was the library. Wanting to stand out from the crowd, Allen opted to go for something different. Says Covert �I was nervous that everyone would do the same monologue, so I went to the library and found some old Tennessee Williams play from the 1930�s that few people would have heard of called Confessional and did a monologue from that.� His strategy worked � acing the audition, Covert was in. It was at NYU where he met Adam Sandler in a History of Comedy class. Finding that they laughed at the same things and liked the same movies, a strong friendship and partnership began. In 1996, Covert caught the public�s eye when he opened for Sandler�s 22-city comedy tour. Thinking that he could use some company on the road, Sandler asked his good friend Covert who had performed stand-up comedy in LA, to open up for him. Being an opening act proved to be a challenge. "Not only was it nerve-wracking standing up in front of 15,000 fans who didn�t know who I was, but I get stage fright, very badly. I would pace back and forth behind the curtains going 'Oh g-d, oh g-d, I hope they like me' and the man working the curtain would literally say back to me 'they�re gonna love you, you�re going to kill them,'" says Covert. In fact, despite years of performing in front of large audiences, he still gets nervous when he has to speak in front of large crowds. �When I did my speech at the hand and foot ceremony for Adam Sandler at Grauman�s [Chinese] Theatre, I was so nervous, that I had to grip the platform in order to stop my hands from shaking,� says Covert with a laugh. In conjunction with writing, Covert continued to perform and eventually landed in the movies playing small character roles in Airhheads, Heavy Weights and Bulletproof. But it was his performances as Otto in Happy Gilmore and Sammy the limo driver in The Wedding Singer that clinched his fame as a comic actor. Now after all these years of playing small roles and taking a back-seat, Allen Covert is breaking out, writing, producing and starring in his own R-rated comedy Grandma�s Boy, the story of an adult video-game tester forced to move in with his grandmother. The movie begins with Covert�s character (Alex) getting evicted after his roommate spends their rent money on hookers. He winds up living with his grandmother and her two friends and then his friends meet her friends resulting in what Allen calls an "inter-ageal" relationship. The grandmothers also take an interest in their roommates other hobbies, mainly video games and drugs. Co-starring with Covert are Doris Roberts from Everybody Loves Raymond and Shirley Jones from The Partridge Family, who took reduced salaries for the opportunity to work on a Happy Madison production. Covert�s buddies David Spade, Rob Schneider and Kevin Nealon make cameo appearances. For some of the artists, appearing in the film meant going into uncharted waters. �I�m doing things I�ve never done before in almost every scene. Outrageous things!� says Roberts. As with most of his character depictions, it�s not surprising, that Grandma�s Boy was inspired by Covert�s real-life experience of living with his grandmother and father. It was several months of too-close-for-comfort living in a two-bedroom condo while he helped his father recover from bypass surgery. Covert�s fans won�t be disappointed. After years of waiting for him to have a leading role, Grandma�s Boy is sure to bring him the attention and spotlight that he well deserves. Go see him in Grandma�s Boy, it�s gonna be a big one. #1 � 2005. Courtesy of 20th Century Fox. All rights reserved. #2 � 2005. Courtesy of 20th Century Fox. All rights reserved. #3 � 2005. Courtesy of 20th Century Fox. All rights reserved. #4 � 2005. Courtesy of 20th Century Fox. All rights reserved.